Conditions studied: Mild cognitive impairment (MCI) or dementia where the cause of cognitive impairment is uncertain and Alzheimer’s disease (AD) is a diagnostic consideration. The IDEAS study is designed to investigate how a specific type of brain scan – known as an amyloid PET scan – helps guide doctors in treating mild cognitive impairment or dementia, and whether these changes in treatment lead to better medical outcomes for patients. Amyloid PET scans allow doctors to look at the buildup of amyloid plaques in the brain. Amyloid plaques can clump together and block signals in the brain, which has been linked to Alzheimer’s disease. In cases where the cause of a patient’s cognitive impairment is unclear, an amyloid PET scan may help exclude underlying Alzheimer’s disease and help guide patient management. 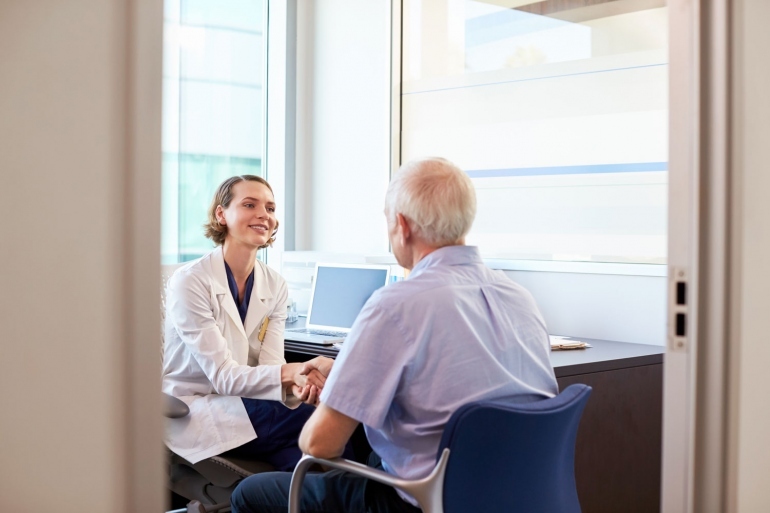 To better understand the impact of these scans on patient care and outcomes, more than 18,000 Medicare beneficiaries will be enrolled in the IDEAS study led by Dr. Rabinovici at the UCSF Memory and Aging Center. This study is now closed to new participant enrollment. Patients enrolled in the study have three visits over the course of approximately three to four months. One visit includes the amyloid PET scan which can be done at UCSF or at one of over 300 sites across the country. The remaining two visits are follow-up visits with the referring dementia specialist. Medicare has agreed to cover the cost of the scan for patients in the study. However, patients may be responsible for the remainder of the cost as with any other Medicare-covered service. More information is available at the IDEAS study website. Components of the study include an amyloid PET scan, follow-up visit to review the results of the scan with the referring dementia specialist (usually within five days of the scan), and a follow-up visit with the referring dementia specialist in clinic 90 days following the PET scan. In addition to these visits, participants in the study will also be asked to allow the research team to collect their Medicare claims data for up to three years in order to determine whether the information from the scan had an impact on the rate of emergency room visits and hospitalizations in patients. If you are interested in participating in this study or have any questions, please contact the project manager, Karen Smith at [email protected] or 415.353.3266.